Above: The Columbus Landfall National Park. Below: Ancient cannons on display in Cockburn Town. 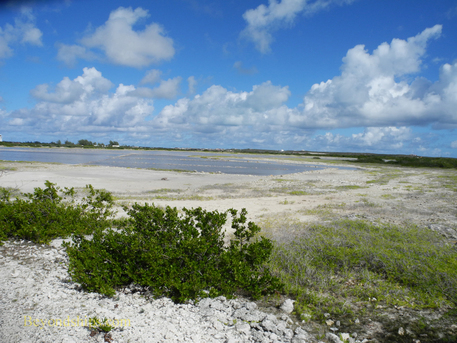 Above: The economy of Grand Turk once depended upon its shallow salt ponds. 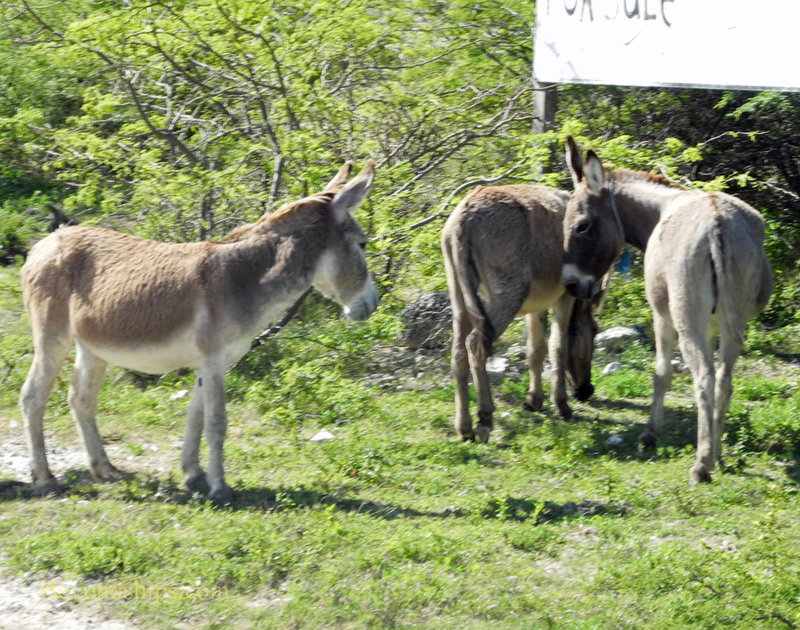 In the days when the island's economy was built upon salt mining and plantations, hauling and transportation were done by donkeys and horses. Today, their descendants range free and can often be seen by the side of the road. Above: Grand Turk's most celebrated visitor was astronaut John Glenn who dropped in from outer space at the conclusion of the first American mission to orbit the Earth. 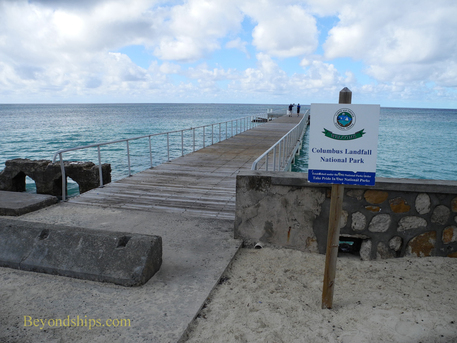 Grand Turk may have been where Christopher Columbus first made landfall when he discovered the New World in 1492. Although the first land that Columbus saw in the Western Hemisphere is traditionally said to have been San Salvador island in The Bahamas, some scholars believe that the description of the island in Columbus' journals more closely fits Grand Turk. It is undisputed, however, that some 20 years later Spanish explorer Ponce de Leon arrived. This was not good news for the Taino and Lacayan people who lived on Grand Turk. The Spanish enslaved them and those who did not die of European diseases were taken away to work on Hispanola. In a few years, the island was essentially depopulated. During the 16th through the 18th centuries, control of the Turks and Caicos passed from Spain to France and eventually to England. However, none of these powers established a permanent settlement. In the late 17th century, a permanent settlement was established on the islands by Bermudains who were interested in the salt ponds on the islands. Salt mining would become the mainstay of the islands' economy. Around the same time, the islands became home to another industry - - piracy. 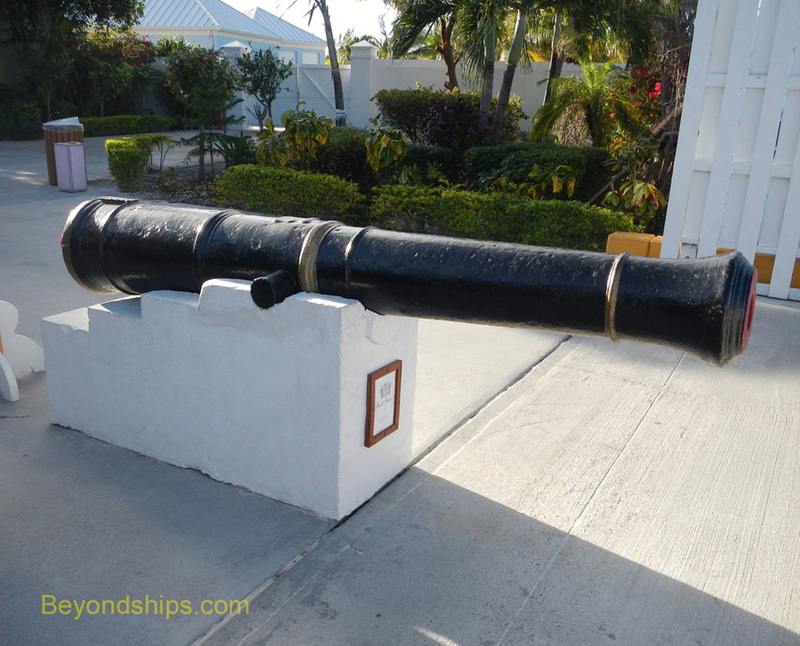 Notorious pirates Calico Jack Rackham, Anne Bonny and Mary Reed supposedly were based on Pirates Cay, now Parrots Cay. Following the American Revolution, there was an influx of Loyalists who no longer felt welcome in the new United States. They established cotton plantations on the islands and cotton became important to the islands' economy for awhile. However, the plantations were brought to ruin when a plague of boll weevils destroyed the crop. Furthermore, in 1834, Britain abolished slavery in British territories. Although the owners were given money for freeing their slaves, the plantations were not economically viable without slaves. 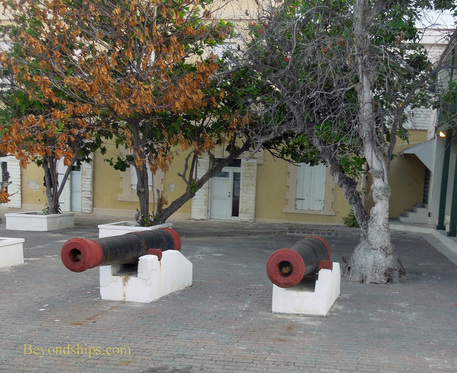 British rule of the Turks and Caicos took several forms during this period. For a time, the islands were part of the Bahamas colony. They were also ruled separately for a time. However, for most of this time, they were a dependency of the Jamaica colony. When Jamaica became independent in 1962, the Turks and Caicos became a British Crown Colony on its own. 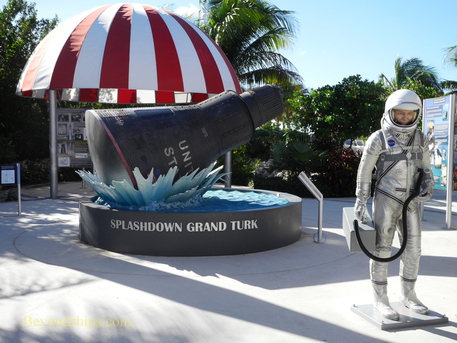 Also in 1962, American astronaut John Glenn landed his spacecraft, the Friendship 7, off the coast of Grand Turk. Glenn was the first American to orbit the Earth and his flight drew international attention. After landing, he came to the island where the United States had an Air Force base and a Project Mercury tracking station. In 1976, the Turks and Caicos achieved home rule. A proposal for complete independence faded after the party proposing independence lost two elections. In 2008, charges of high level corruption in the Turks and Caicos government emerged. This led Britain to suspend the islands' home rule in 2009 in a move which was reportedly supported by the islands' population. A new constitution was drawn up, reforms implemented and an election was held in November 2012 for a government to resume home rule.